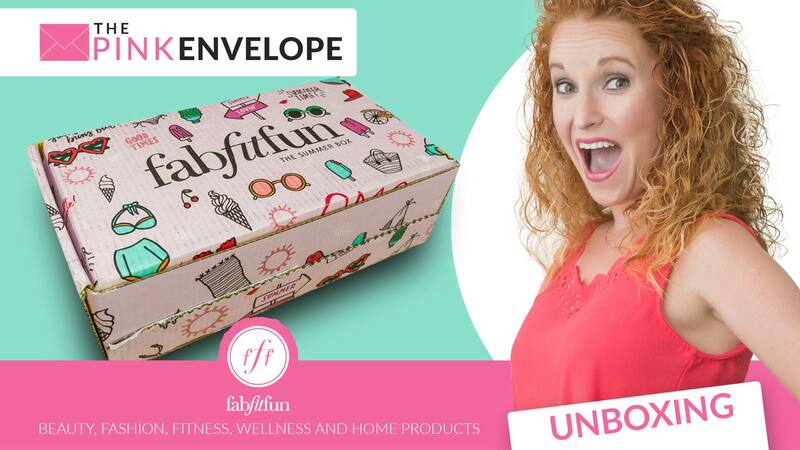 I love FabFitFun! 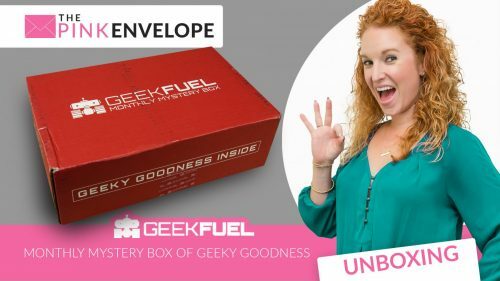 They are one of the very 1st boxes I ever subscribed to and I haven’t left since. I have found some really cool products since signing up. I have also learn a lot from this box. It’s a fun one for sure, I definitely think it’s one to try out. They also offer select which allows you to go in and select from a variety of options which item(s) you love the most in hopes of getting those in your box. I love this feature because part of the box is still a surprise but I also know I’m getting exactly what I like as well. 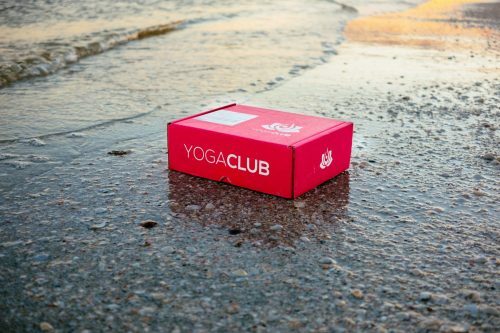 This box contains products yoga products, fitness products, health products and more. Anything was water bottles, to yoga towels, to personalized radios and more. Some of the items are FabFitFun brand and others are designer. Check out the photos below to see what I got in this box. Love what you see? I did too! Join me and Sign up here.